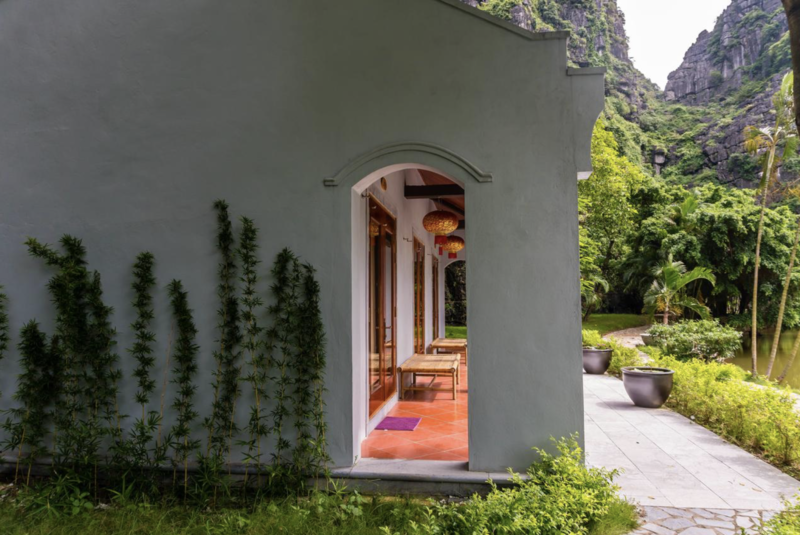 Okay, so if you are planning to go to Vietnam(which you should) and if Tam coc/Ninh-binh is in your itinerary(which totally should be), then look no further for places to stay at. We have the most perfect accommodation you could ever find in Ninh-Binh. It is Not exactly in the touristy part of Tam coc, so you get a pretty good experience of the rural side of Vietnam and it isn’t all that far from Tam Coc (it is just about 4-5Kms) and you can cycle there if you want various options for restaurants. We stayed at the Hang Mua Caves Ecolodge for 3 nights and it was the most amazing experience ever. We had never felt so disconnected from the outside world ever and it was a truly remarkable experience where we were able to really soak in the cultural side of Vietnam. 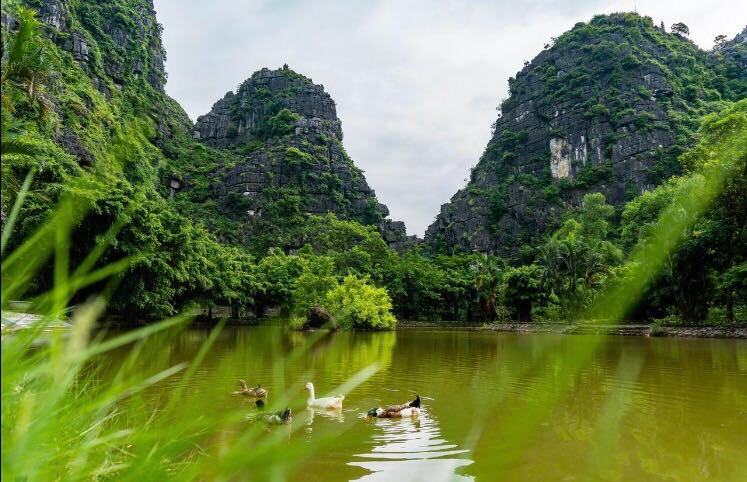 Hang Mua Caves ecolodge is located near the famous Hang Mua Caves, which attract a lot of tourists because it offers stunning views of the paddy fields that Tam Coc is famous for. It is just 4-5 Kms from the main Tam-Coc area where you will find a number of hotels and restaurants to eat at. So, while staying at hang Mua you have easy access to the restaurants and the boat ride starting point. 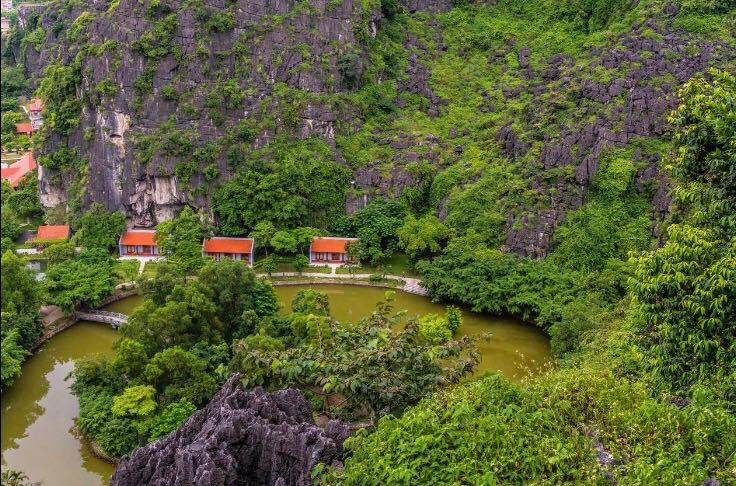 Hang Mua is located right in the middle of the view Points that Ninh-Binh is famous for and we actually have a detailed guide for itineraries to exploring Ninh-Binh and Tam-coc. You can just rent a scooty from the hotel itself or a bicycle if you are want a good workout along with the sight seeing. The best views are seen from the hang Mua Caves only though. And you don’t have to pay an entrance fee to go to hang Mua Caves if you are staying at the Ecolodge. The rooms are super nice and spacious with all the basic amenities. The staff is super friendly and the views are breathtaking. 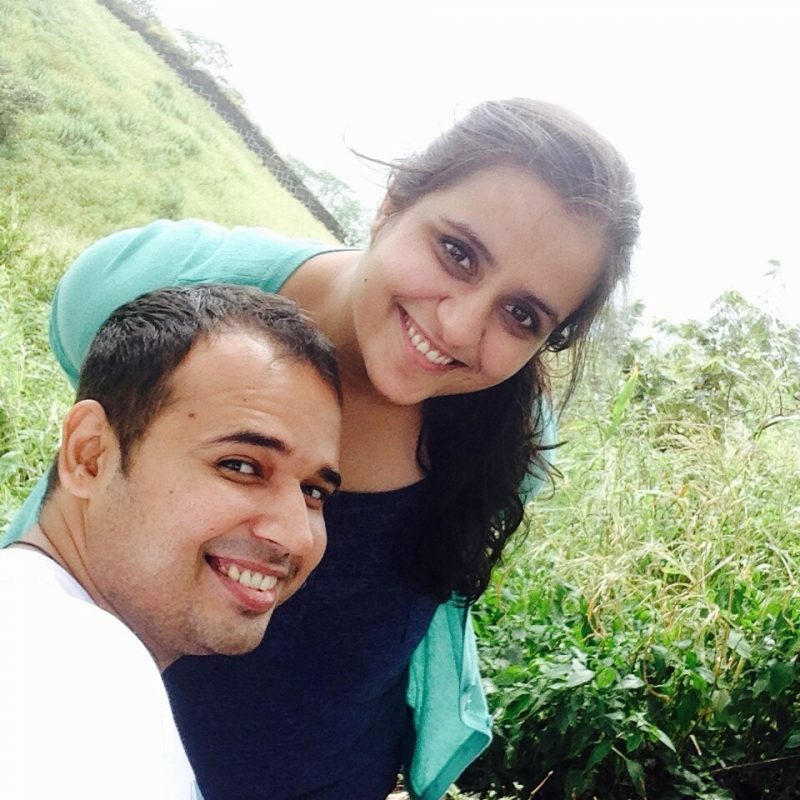 After this wonderful start to the day you hire a scooty from the hotel and get out to explore more beautiful sceneries and some ancient towns. This makes for a good day, right? Next Post Why we love IBIS Riverside Bangkok?